Maintaining anything, be it your health, home, or friendships takes effort. Keeping things up over time is much easier than letting them go completely, only to have to make dramatic, often expensive changes. When it comes to preserving your home, consistent maintenance is a must. It can be overwhelming knowing where to start, and all homes have different needs. For example, a brand new building will have very different needs than an older home. If you own your own home, it’s a far different experience than if you lease and have someone who takes care of things. For many first time homeowners, adjusting takes time. Just make sure you are the one taking care of the maintenance issues, not the tenant. Home maintenance and home improvement range from basic or critical needs to maintaining the aesthetics of your space. So, we’ve put together an essential home maintenance checklist. No one really wants to think about pests in the home. However, if you don’t prepare, you’ll be forced to deal with them. No matter how nice and new your home may be, pest issues happen. Thankfully, many services exist to both prevent and take care of pesky pests. 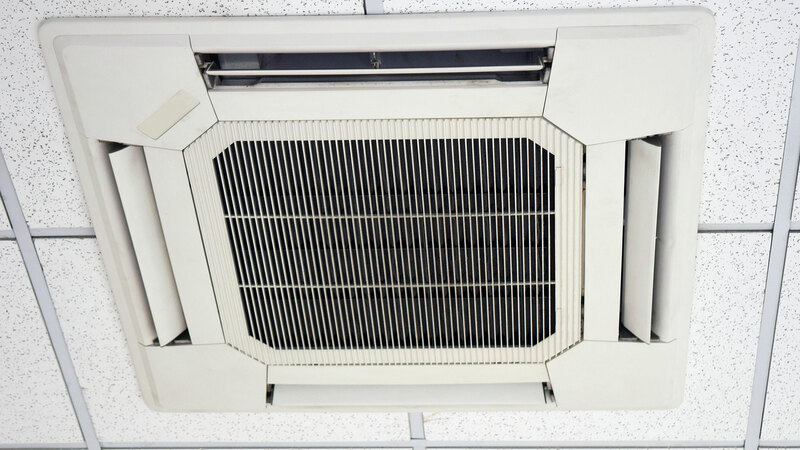 Depending on where you are in the world, heating and cooling are a must. In places like New York City, having air conditioning in the summer and heating in the winter is non-negotiable. Be sure your AC is working and up to standards. Tenants want to relax and find peace at home, not suffer in the heat. Leaky pipes can drastically increase your water bill each month and result in some nasty home disasters. Hire a plumber or easily fix them yourself with a few turns of a wrench. In conclusion, we highly recommend keeping your home maintenance checklist handy. It’s better to be prepared and to maintain than to have to make drastic, often expensive repairs after years of neglect. At Blueground, we handle all maintenance issues of our apartments at the highest level of market standards. Since we specialize in this field, we know what’s up to date and on-trend.